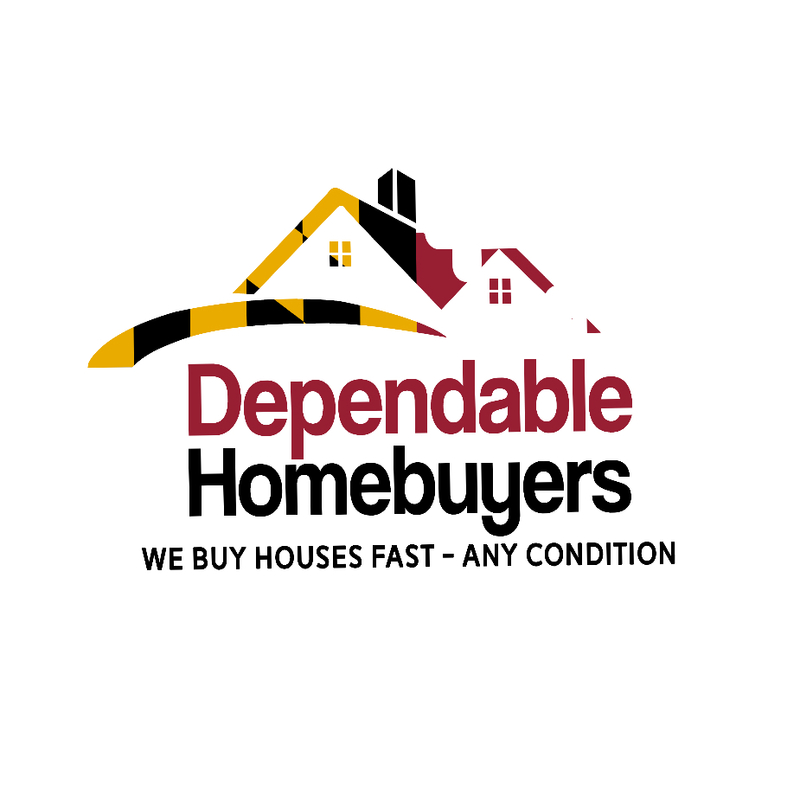 Washington DC - Dependable Homebuyers has announced a new service to assist homeowners. The latest addition to the growing portfolio of services is seller financing, also known as homeowner financing. It is an opportunity for homeowners to seek installment payments from the buyer of their house. Homeowners can sell their homes and get paid in installments. Homeowners can also capitalize the equity of their property and accept installments to be used for any purpose they deem fit. This is a substitute for mortgage. Many homeowners rely on a second mortgage or go for refinancing when they experience financial problems. The new program of Dependable Homebuyers caters to more than one purpose. Dependable Homebuyers is a We Buy Houses company. It has a nationwide presence. The company has recorded fascinating growth in Washington D.C. in recent years. They have been into buying houses directly from homeowners, regardless of the location and the condition of the property. They make cash offers and purchase the houses without charging any commission, service fee or closing cost. Dependable Homebuyers are not realtors and they are not ordinary buyers. They acquire all types of residential properties. Recently, the company expanded their portfolio and included hoarder houses as one of the types of properties they are interested in buying. They have already been buying Washington DC properties facing foreclosure. Dependable Homebuyers has a practice of making a purchase offer in twenty four hours. They evaluate a property and ascertain its fair value. The proposition is a cash offer and the company has the ability to close the sale in a span of seven business days. It is now expanding its services to offer an alternative to homeowners. Not all homeowners look for a cash offer. They may want an installment system wherein the monthly payment can be used for any purpose they deem fit. The installment could serve as a source of income. It can be used to repay existing loans, even a mortgage. Homeowners have the full liberty to use the financing opportunity in any way they want. This service is designed to help homeowners to sell their houses in a more expedited manner and to make the most of the financial return. The launch of the new service is not going to replace any of its earlier programs. The company continues to make cash offers for residential properties all across Washington D.C. It is buying houses without the involvement of real estate agents and thereby helping homeowners save the hefty six percent commission. Dependable Homebuyers in Washington DC does not require homeowners to make any changes to their houses prior to sell them. The company is pursuing hoarder houses and properties facing foreclosure with equal interest. The new service is likely to make the company more relevant for sellers of residential properties. The traditional real estate industry is already miffed with the modus operandi of Dependable Homebuyers. Those who rely on the century old status quo do not like the changes being brought around but the homeowners who want to sell their properties could not have been happier.